1.What is your association with the Charter School? 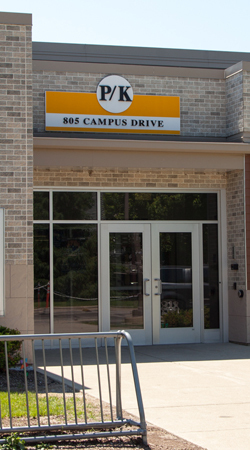 Cambridge Lakes Preschool is housed on the campus of Cambridge Lakes Learning Center but is its own separate entity owned by Northern Kane Educational Corp. Sharing a campus allows the preschool students unique opportunities to interact with older students who may serve as role models for our youngest learners. Cambridge Lakes Preschool is a tuition-based program and is not funded with local tax dollars. 2. Is potty training required? Although we prefer children to be potty trained prior to starting preschool, this is not an exclusionary factor. The staff at Cambridge Lakes Preschool understands that all children develop at different times. 3. Do you offer special education services? At this time, we are unable to provide special education services. 4. Is there before/after care available? At this time, after care only is available for four and five year old students. For more information visit schoolsoutfun.org.